Heckle and Jeckle were two inseparable black magpies, identical in appearance but distinguishably different in personality. Though both were remarkably witty, Heckle spoke with a New York accent, while Jeckle's tone was much more refined. 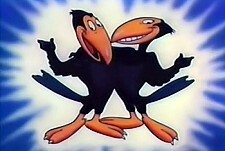 The high point of any Heckle and Jeckle cartoon was always the witty banter between the feathered friends. Instead of resorting to violence, the birds bested their foes by outwitting them, and while doing so, indulged in wry commentary that made their adversaries appear even more foolish. 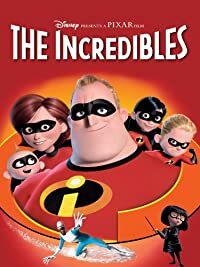 3.4/5 Stars from 13 users. 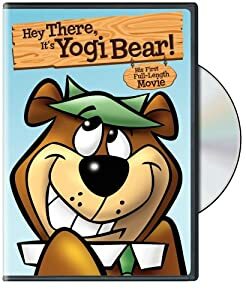 Please give the Theatrical Series Heckle and Jeckle a vote between 1 and five stars, with five stars being the best, 1 being a show you absolutely hate, and a three for an average show. This Series has been viewed 11 times this month, and 97,436 times total. 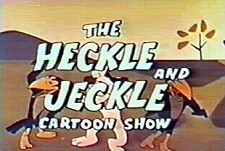 Heckle and Jeckle Theatrical Series -20th Century Fox @ BCDB by Big Cartoon DataBase is licensed under a Creative Commons Attribution-NonCommercial-ShareAlike 4.0 International License.